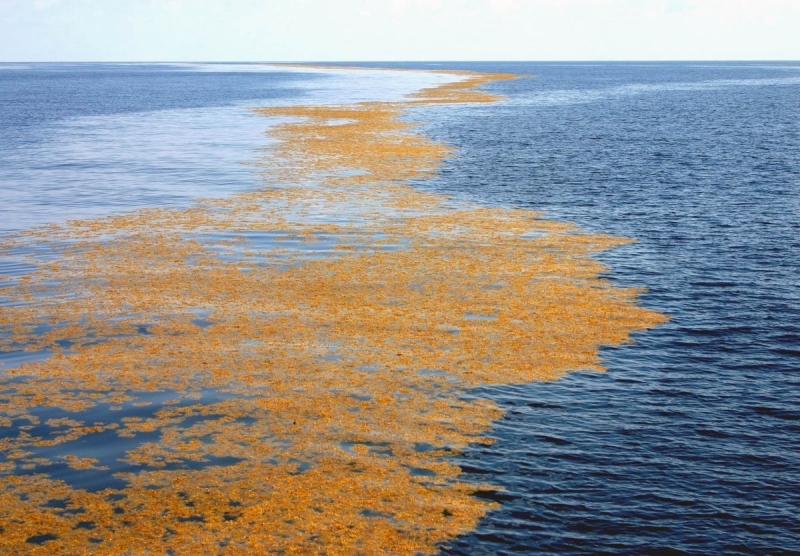 The Sargasso Sea is a strange and a unique creation of nature. 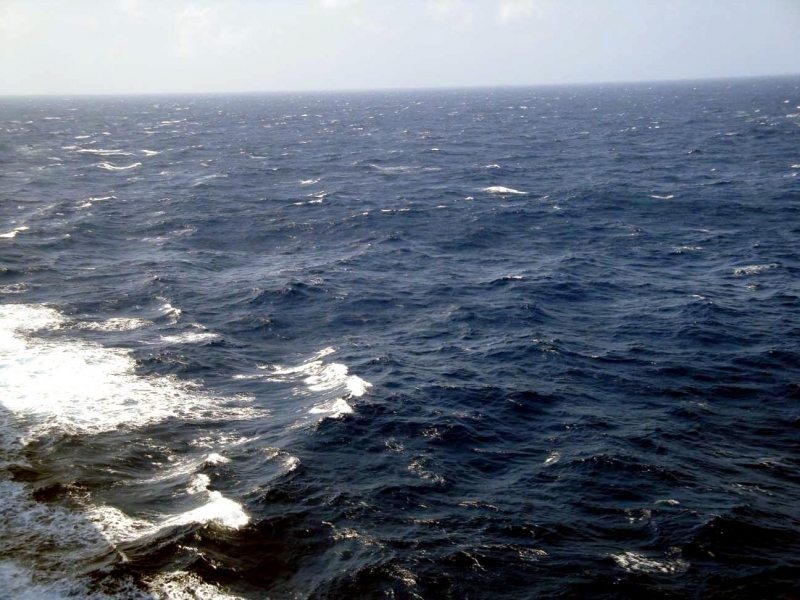 The sea area which is some 2,000 miles long, 700 miles wide, located in the North Atlantic Ocean and has no shores. It is bounded by ocean currents on all sides. 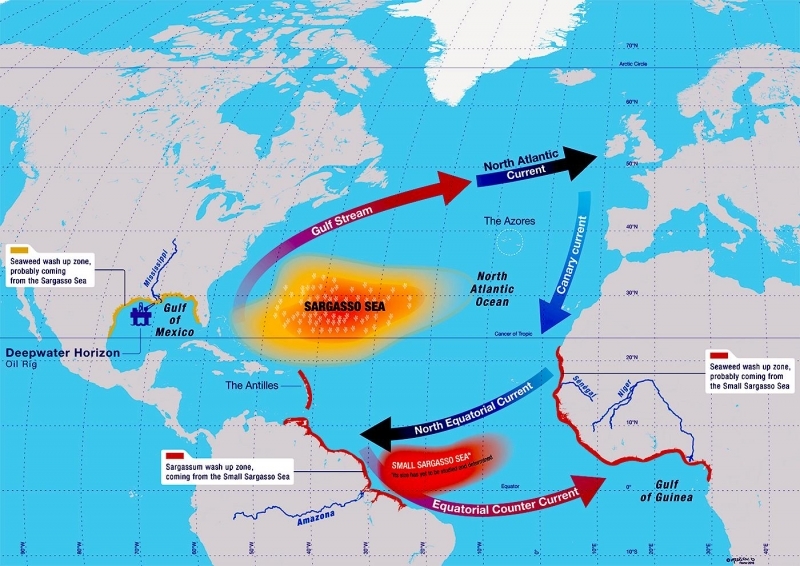 To its west is the Gulf Stream Current, on its east is the Canary Current, northern side is bounded by North Atlantic Current and the south by North Atlantic Equatorial Current. The islands of Bermuda are located on its western fringes. With such ocean currents on all sides, this sea area unlike the harsh cold North Atlantic Ocean, is strangely warm with stable weather conditions and with calm & weak winds. 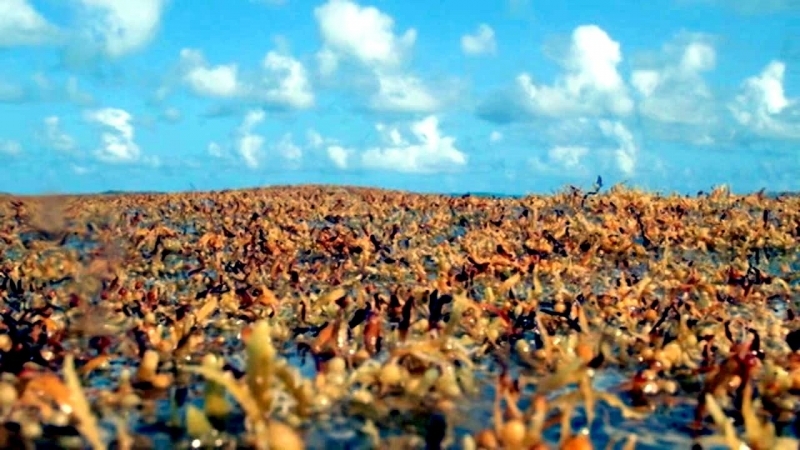 Another strange phenomena which is nowhere seen in the world is, this vast water area is covered with some dense seaweed which forms a thick mat on the surface. 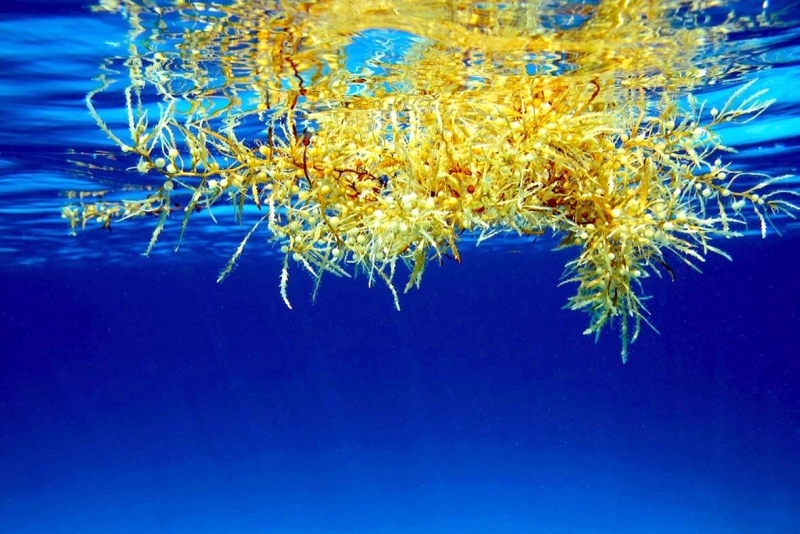 This free floating golden-brown seaweed is knows as Sargassum (Sargassum muticum) and therefore the name of the sea. 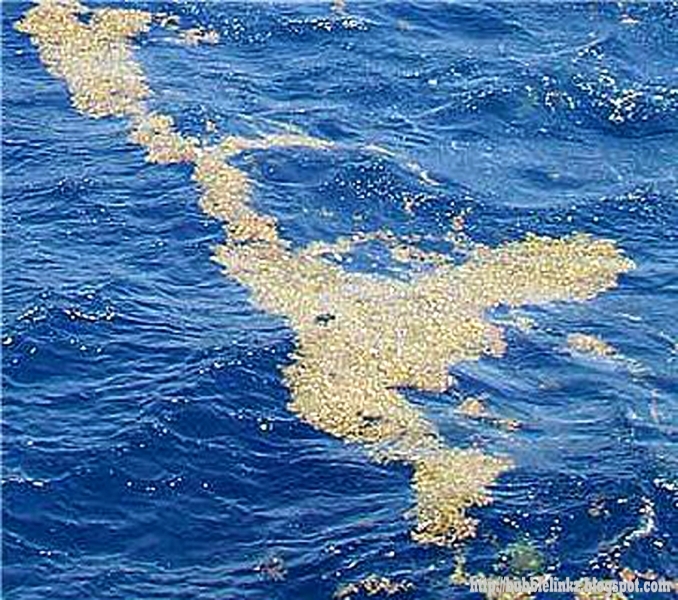 Although the Sargasso Sea remains calm with its surrounding currents, a subtropical gyre is formed here. 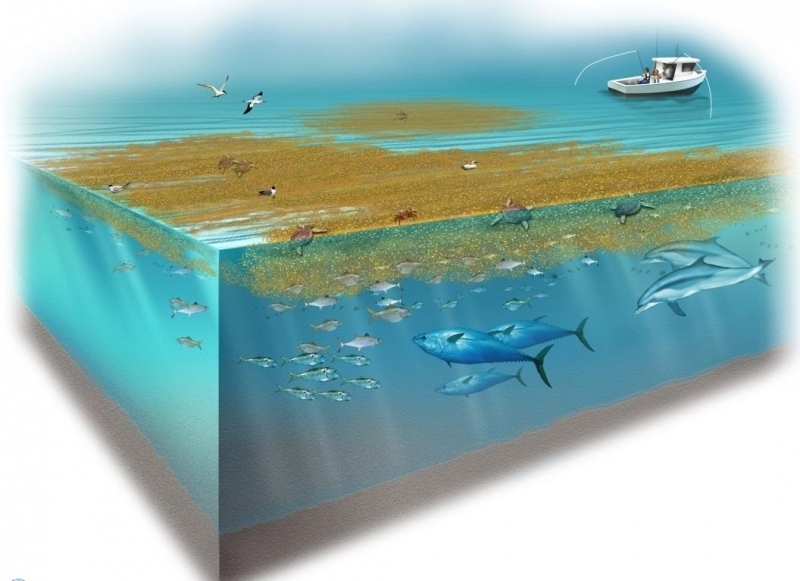 As a result the entire sea area with its mat like weeds slowly rotates clockwise. The rotation also depends on the surrounding weather conditions. 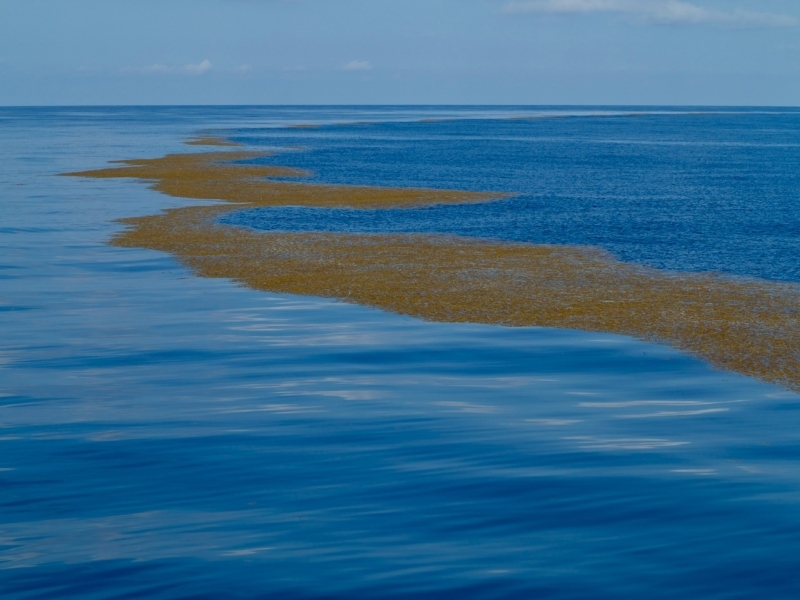 Some Portuguese sailors first discovered Sargasso Sea with its mat of seaweed in the early 15th century. Even Christopher Columbus who sailed through it in 1492, thought that he must had reached the land as he looked at the vast stretch of dense brown surface. 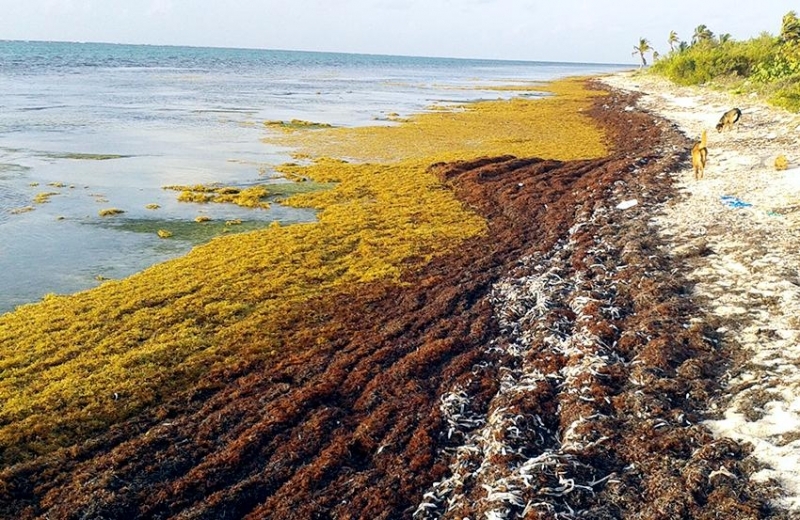 It has been proven today that these seaweed are not blown into this area from the shores by the water currents. They are actually native to this area and grow here vigorously hundreds of miles away from the shores. 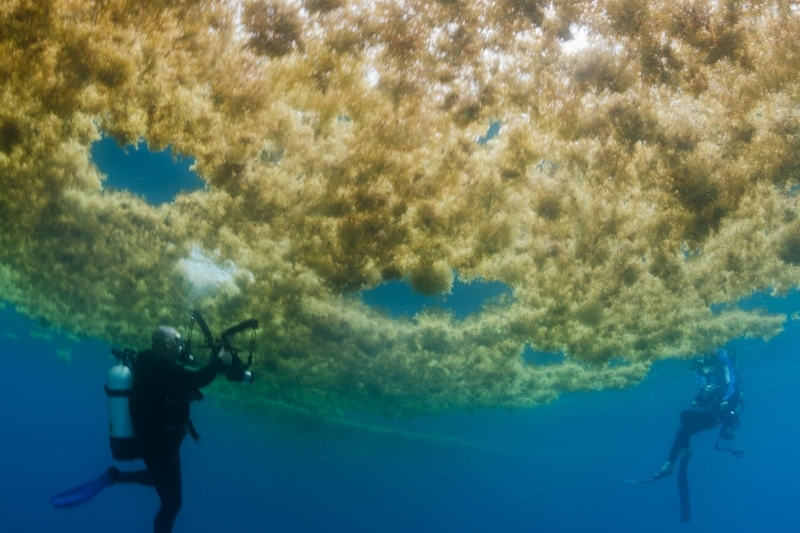 Although there are other such currents like in the South Pacific and North Pacific oceans that also circle around, but there is no record of such thick formation of seaweed in any such areas. It is also known that due to the ocean currents, vast amount of marine plants and even trash get drifted into Sargasso Sea from the nearby ocean areas and become embedded into these weeds. Once these move into the area, it is unlikely that they are ever able to move out due to the nature of the currents on all sides. Many sailing vessels that tried to pass through this area requiring wind to sail along, sometimes became virtually motionless due to the exceptionally weak and calm winds and the thick seaweed also would have played their role in stalling the vessels. 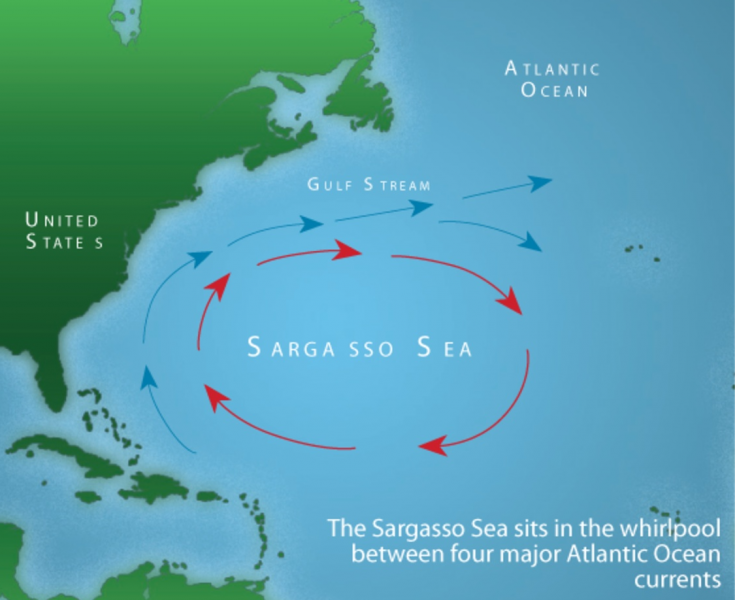 The Sargasso Sea is also known as the Horse Latitudes because the becalmed Spanish ships stranded for weeks had to often throw away their horses overboard in order to save drinking water. While it is known that the large freighters & barges can steam through this area with ease and the seaweed not a real threat to shipping, there have been many mysterious incidents that took place in this area. 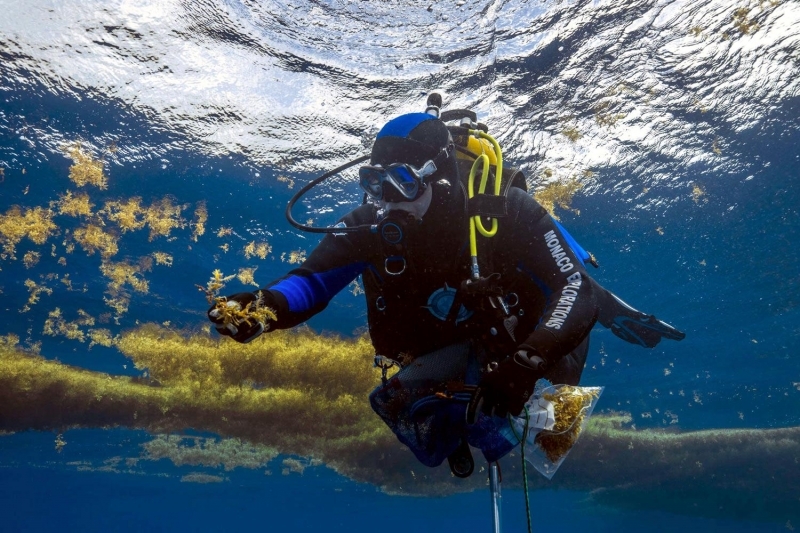 Starting from early days and until recent times, there have been many cases where ships after having been lost were later found floating derelict without a single soul on board. As reported in London Times, the Rosalie was one such case when it sailed through the Sargasso Sea in 1840 not to be found. When it reappeared, there was nobody on board. The American schooner “Ellen Austin” found another ship in this area in 1881 traveling in good speed but with no one on board. The captain sent his prize crew on board the unnamed ship but the ship disappeared. When it was retraced after 2 days, like before there was no one on board. There have been many derelicts found in this area even in recent times. Like the “Connemara IV” that was drifting on its own in 1955 about 140 miles away from the Bermuda Islands. Apart from this, there were also a number of boats & yachts found floating unmanned on the Sargasso Sea between 1960’s and 1980’s. 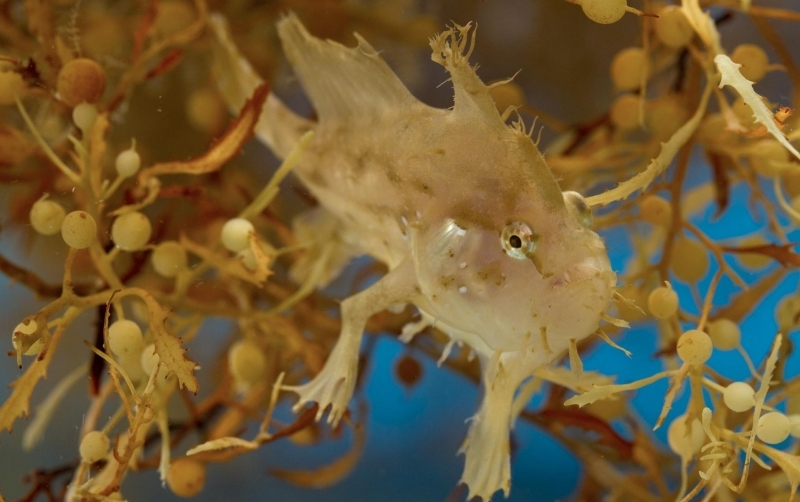 Despite its strange nature, the international marine scientists & oceanographers recognize the importance of Sargasso Sea and its role with the wider North Atlantic Ocean ecosystem. 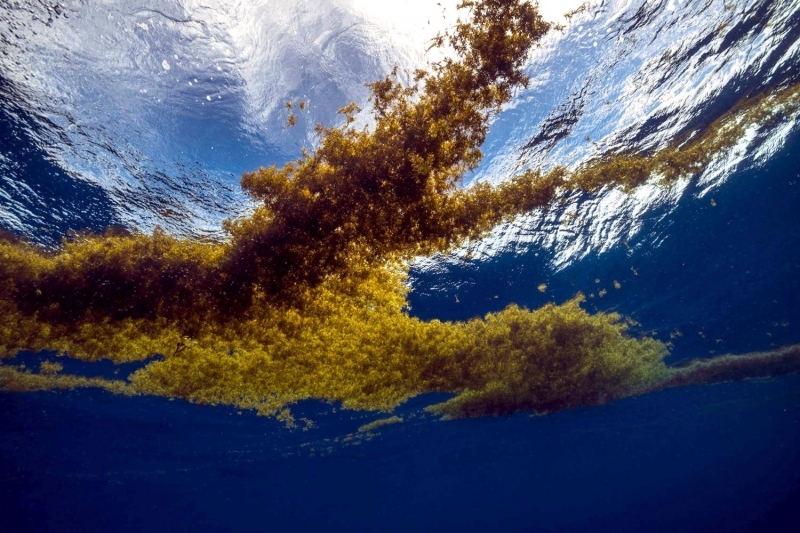 Renowned oceanographer Dr. Sylvia Earle calls the Sargasso Sea the “golden rain forest of the ocean”. 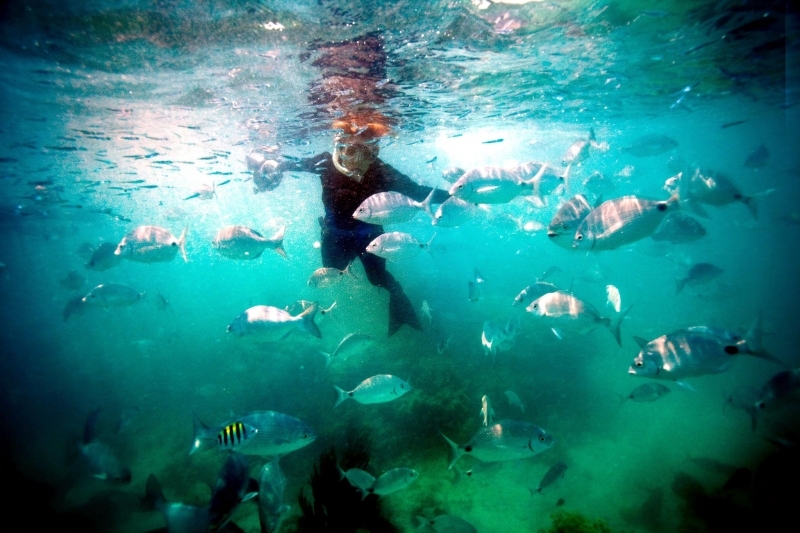 The Bermuda Institute of Science has been studying this area for over 50 years. 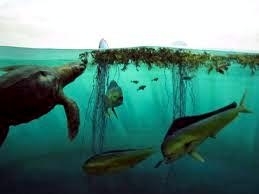 The dense mat of seaweed are home to fish, turtles and many types of marine life. The American & European Eels come here and use the weeds as their breeding ground. 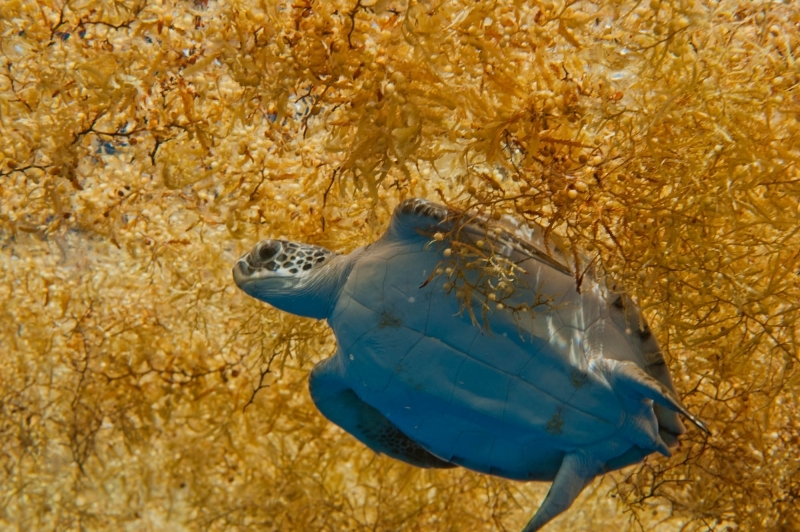 Young sea turtles use the ocean currents to travel to the mat of weeds to get a cover from their predators and return once they become mature. 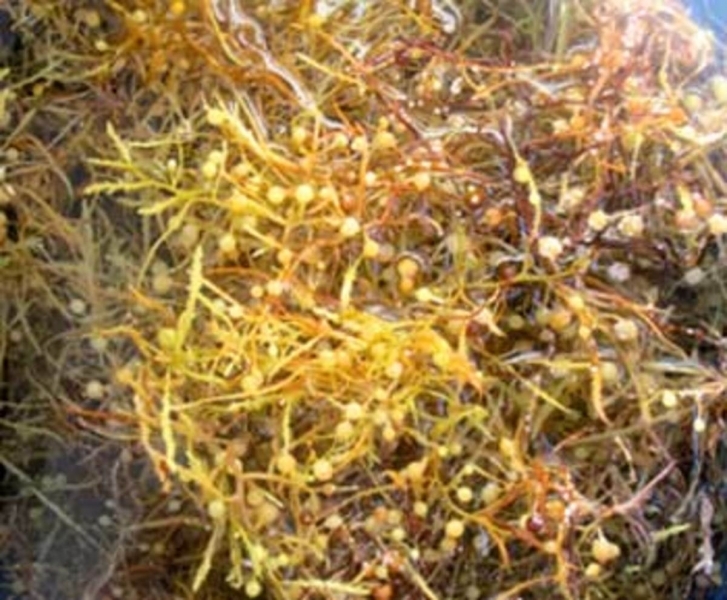 The plant materials available here serve as rich food for Wahoo, Tuna and other types of fish who migrate through this sea area. It serves a great place of forage for even the migrating Humpback Whales. 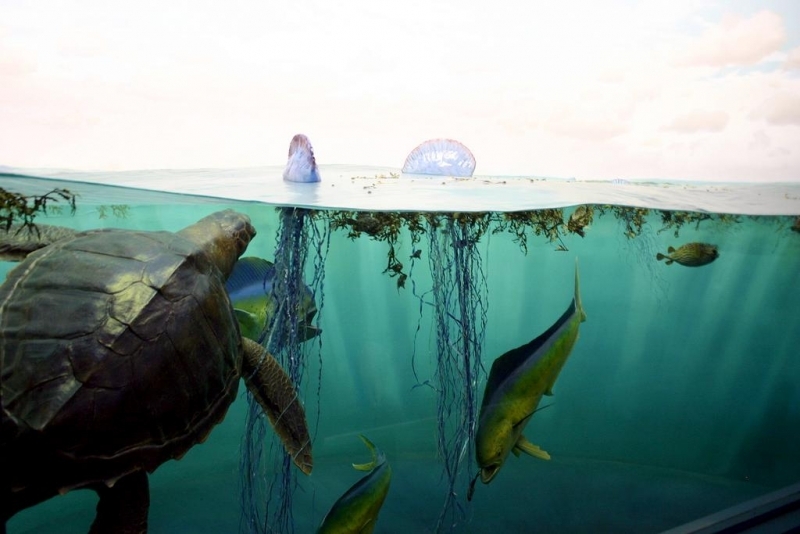 Unfortunately, while the ocean currents bring in lots of marine plants into this area, the same currents also bring a vast amount of garbage from the other parts of the ocean including the non biodegradable plastics. 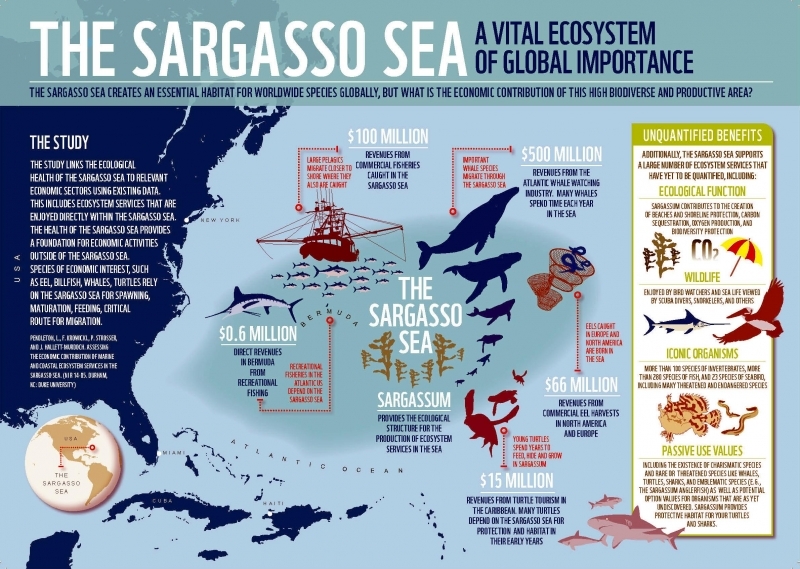 This is the main reason for the initiative taken up by the Bermuda Government to conserve & protect the Sargasso Sea.